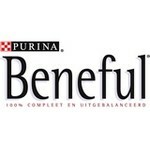 We believe high quality pet nutrition starts with understanding nutrients, not just ingredients. 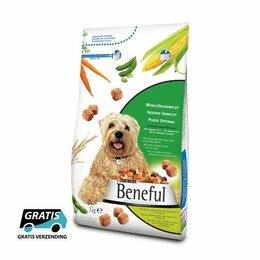 Helping your pet live his best life means we formulate our pet food based on a smart blend of nutrients that supports your pet’s overall health. One way we keep your pet's food safe, is by using near-infrared technology (NIR). This technology “fingerprints” or evaluates select ingredients for purity and quality before they make it into your pet’s food. 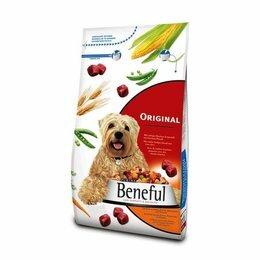 Beneful offers formulas designed for any dog or cat's unique needs and preferences. We'll help you find the perfect match.